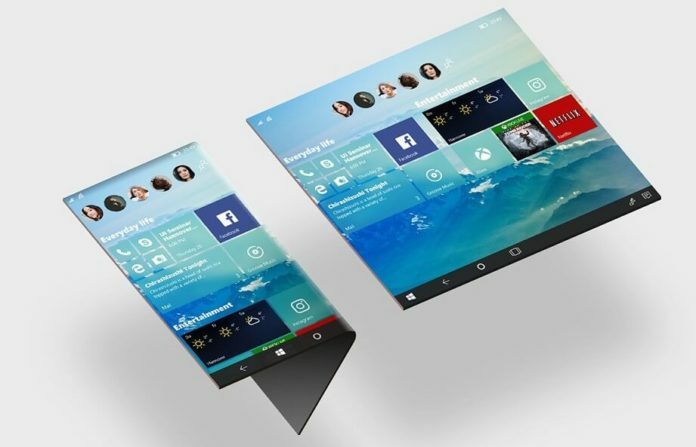 Microsoft’s next mobile device ‘Surface Phone’ is rumoured to be powered by new OS codenamed Andromeda. Not only the new operating system, Microsoft has also codenamed its next mobile device as Andromeda. It appears Microsoft is now planning to officially address the Andromeda OS with a different name. If the rumours are believed to be true, Andromeda OS is now being internally referred as Windows Core OS. The new name reflects the main feature of the operating system ‘OneCore’. Reliable Microsoft watcher also notes that Windows Core OS is not a Microsoft Research project, the company has no plan to replace Windows 10 with it or drop the Andromeda OS plan in future. For Windows 10 to move forward, Windows Core (formerly Andromeda OS) is required. 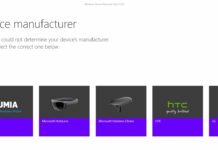 Microsoft is testing a mobile device (Surface Phone) codenamed Andromeda and it will be powered by the new modular Windows Core OS. 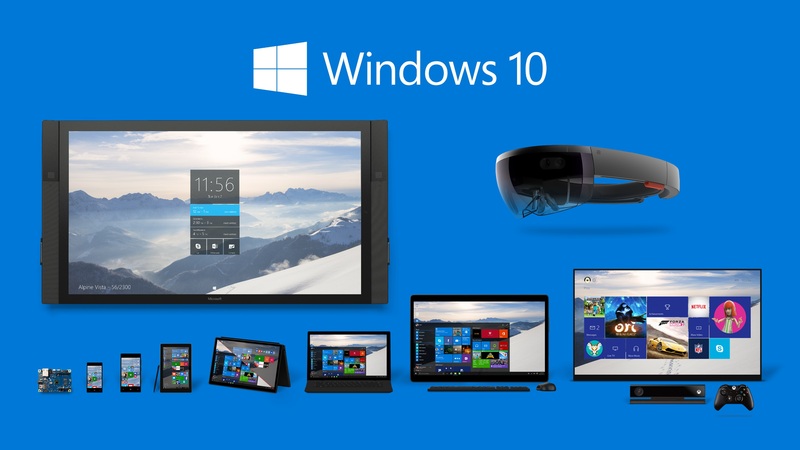 We all know that Windows 10 isn’t the same across different devices. 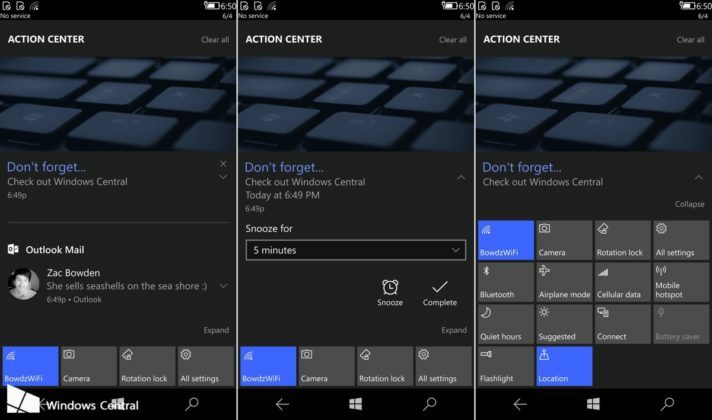 For example, the smartphone uses a mobile specific version of Windows 10 operating system called Windows 10 Mobile. 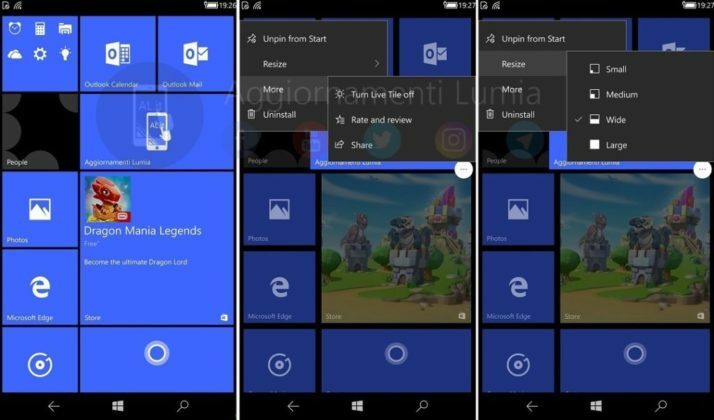 On the other hand, PC runs the full version of Windows 10 and the app available on PC is not available on Mobile despite they are based on Universal Windows Platform. Windows Core OS is the solution to all these problems as it will unify the platform. 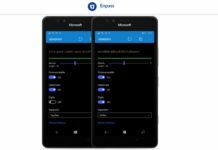 At the time of writing this story, Andromeda OS codename is being used for Microsoft’s mobile device and as well as the ‘Windows Core’ operating system. To understand Andromeda OS, take an example of car’s frame ‘Chassis’. Chassis is the base of the OS and different features will enhance the Chassis i.e Windows 10 on devices can be modified when different features/hardware are added but the Chassis i.e the OneCore remains same across all devices. Composable Shell (CShell) is also part of the Andromeda OS as it will unify Windows 10’s Start screen, Action Center across all devices. As reported earlier, Windows Core OS (Andromeda) is being focused on the mobile device, later it will expand to big-screen size devices such as Tablets, Desktops, PC and Laptops. If the Windows Core OS development goes as per the plan, Surface Phone will be hit among all other mobile computing devices. Microsoft is definitely testing a mobile device, whether it be called Surface Phone or something completely different, it is coming next year. Microsoft mobile is a good phone. The problem is that from 4 in 4 year they kill your “child” and make a new “child”. Year after year they keep saying they going to make it…..
MS needs to put a bullet in their Mobile aspirations. It is not happening. Google needs to put a bullet in their Chromebook aspirations. It is not happening. ye we need, please support & up vote my petition, i will send you an surface mobile concept video on October 3rd. I had used windows phone 10 from Microsoft a year ago and the day i shifted to android i thought i was in heaven! Well yeah it took me a week to understand android but when i did i just was thinking how much i was missing. Really, microsoft made a beta type OS and released it to the public? 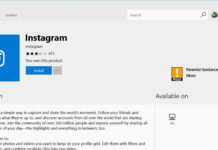 It hangs/slows down a lot(even for a flagship phone), limoted number of apps, and the usage was too very slow…… I don’t know why did i even wasted the money to buy that thing…… It was nokia lumia 730, but the build quality was great as was from nokia… The display and most of all the camera was great. So i was a windows fan thats why i bought their phone and now……. No i will never buy any other windows’s mobile operating system,never! Ooga booga, Surface Phone aint happenin!